In this section, we introduce you to the exciting people, programs and centres at OCAD U! Interview with: Lillian Allen, Professor, Faculty of Liberal Arts & Sciences. While socially engaged art, as a category of practice, is still a working construct, the artist who identifies as such is an individual whose specialty includes working professionally with/in society. Writes Pablo Helguera (2011) in Education for Socially Engaged Art, “Standard education practices – such as engagement with audiences, inquiry-based methods, collaborative dialogues, and hands-on activities – provide an ideal framework for process-based and collaborative conceptual [creative] practices (p. xi).” “Students” facilitated by socially engaged artists/educators become aware of why they are acting and learn how to act in an effective way. 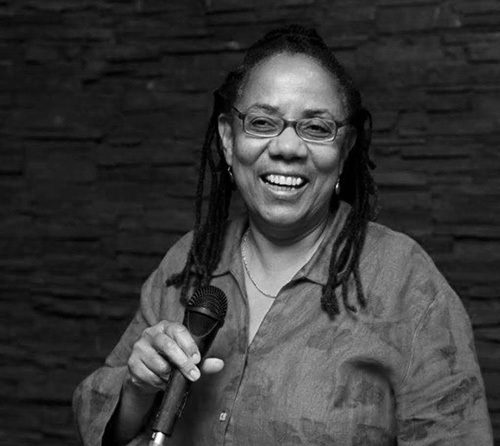 Toronto, dub poet, activist and writer Lillian Allen and Manitoba artist, researcher and educator Joanna Black, as socially engaged cultural workers, facilitate artists'/educators' creative work that deals with diverse issues. Both women are professors at universities and value partnerships, process, and collaboration toward action-in-community. Their students’ creative activity has been animated, shared and presented locally and internationally. 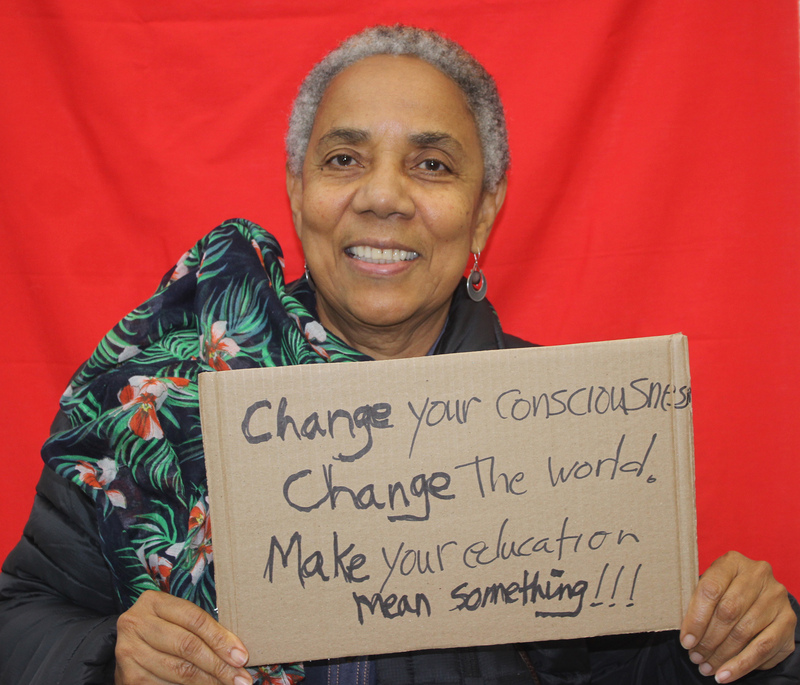 Each woman mentors young adult students: Lillian Allen works with artists, designers and writers in liberal studies at OCAD University and Joanna Black facilitates emergent teachers in visual art teacher education at University of Manitoba. Their teaching encourages students to focus not only internally in critical and creative making, but also outward among each other and in company with community. A complex dialogue ensues where social critique, understanding, and engagement are valued. Black’s digiART project provides a venue where emergent teachers, mostly young adults, can examine human rights issues through the creation of new media texts ranging from photographs, videos, and animations to graphic novels and performance art; while Allen’s students develop and facilitate interactive creative writing and art workshops to connect youth to their creative power in context of developing a collective voice. Allen's projects are in collaboration with the Winsom Foundation in Belize and the Hamilton Youth Poets. These education–as–art projects aim to democratize viewers, making them partners, participants, or collaborators in the construction of the works. “This is a powerful and positive re-envisioning of education that can only happen in art, as it depends on art’s unique patterns of performativity, experience, and exploration of ambiguity (Helguera, 2011, p. 81).” It is a productive and transformative activity. Join Lillian Allen, her Introduction to Creative Writing, and Hybrid and Experimental Writing Classes as they present their final pieces. Join us for food and an evening of exploring all that we can do with language, the tongue and writing tools.